In new version of Real Estate Manager 3.8 we've changed the behaviour of browser page title creation. Now it displays the menu title by default and also it's possible to change browser page title in tab Page Display when edit menu item. In Settings of Real Estate Manager v.3.8 (Administrator Settings) you can enable Captcha for booking and contact forms displayed on the properties description pages. Also this option can be applied for selected Joomla user groups. 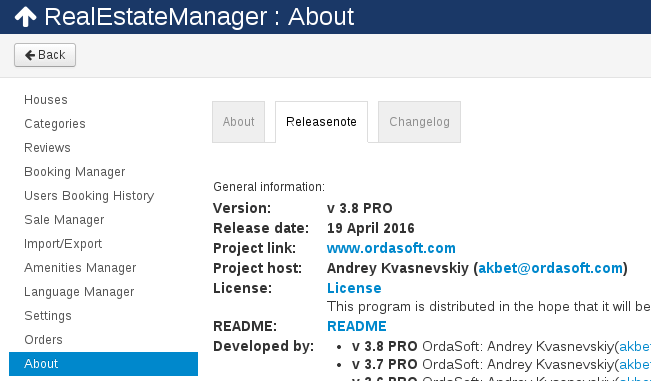 The update algorithm was modified and now you can clearly see the version of Real Estate Manager in About section. We've added protection against SQL injections to Real Estate Manager. SQL injection is a technique in which an attacker inserts malicious code into strings that are later passed to a database. To avoid such injections were made a set of works so that Real Estate Manager v.3.8 is more secure. In Real Estate Manager v.3.8, all fields from Advanced Search are configurable, you can show or hide any field and choose whether search will be applied for this field or not. Now it's possible to set the default address, range and category. Also you can specify selected property in Location Map with Search with help of its ID. Now sh404SEFplugin is encorporated in Real Estate Manager v.3.8, so you don't have to install it separately. After installing sh404SEF component you'll be able to use it for pages generated by Real Estate Manager. 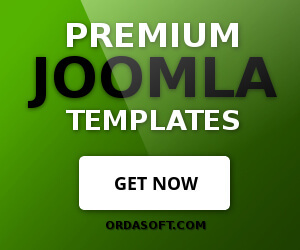 Members of Developer membership plan can download the new version in Home -> Downloads -> Ordasoft Club Downloads -> Joomla Extensions Downloads -> Real Estate Manager for free. Please log in first. If you have already bought extension and want to get the new version, contact us and we'll send you a 50% discount coupon on the Real Estate Manager v.3.8. 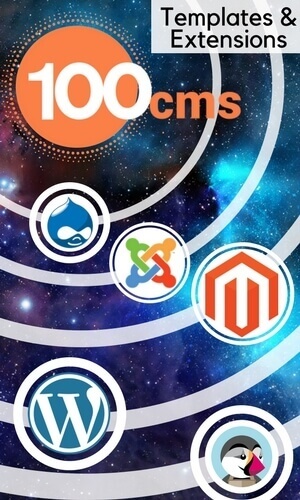 Before making any upgrades, make the backup of your website (files, folders and database). At first please check upgrade/update process at the test website! If you have custom changes of component, you can lose your changes. Please, in that case do not make update or contact us and we'll help you with update.